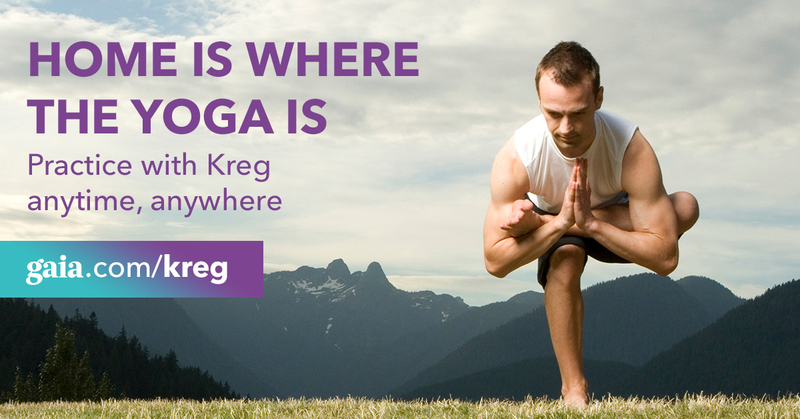 Join Kreg Weiss at Naada Yoga for this exploratory yoga anatomy ‘dissection’ workshop as we break down the classic Downward Facing Dog pose. We will examine the biomechanics and functionality of this pose as well as discuss variations in body design that may require us to take on modifications in shape and alignment. We will play with a range of modified versions and assess how these changes affect the biomechanics. We will also discover how many of the alignment applications translate into other aspects of practice. This workshop is open to everyone who is interested in expanding purposefulness in their personal practice as well as for yoga teachers aiming to broaden their teaching skills with functional anatomy. Visual material will be presented during the workshop and will be made available after upon request.